Sign up online using the Member Portal or call 507-266-4688. 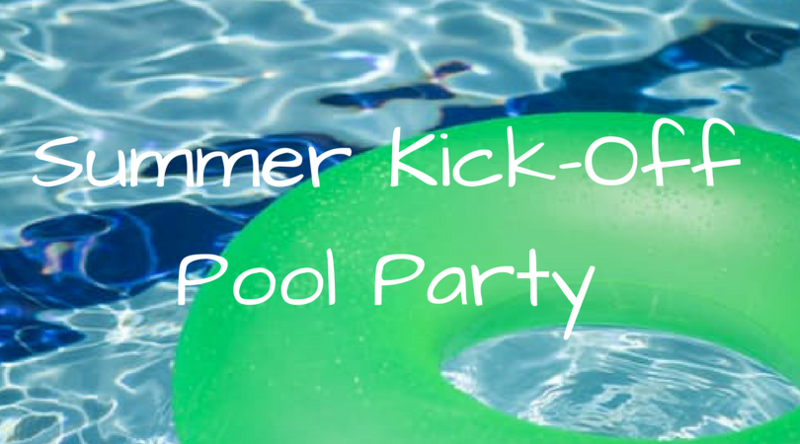 Come experience the water with our Summer Kick off pool party led by Amy, Megan M, and Kelly! You will laugh as you move through activities and circuits. If you have never been to the pool, now is the perfect opportunity to jump right in!